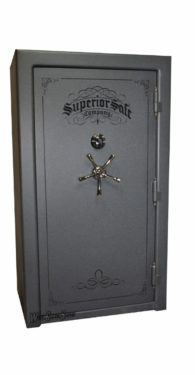 Unlike others gun safes of its class, the Superior Master gun safes have unprecedented features. 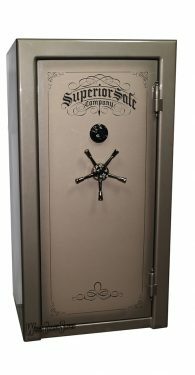 All models in the six-size (25, 30, 40, 50, 60, 75) series offers a double-step door design, active bolts on all four sides, beautiful velour flexible interior and three layers of fire protection on the top and three on the sides. 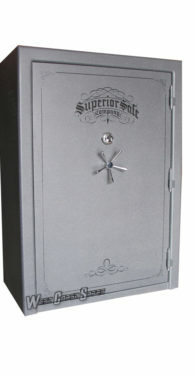 The Superior Master gun safes are a classic edition, more than qualified to keep your collectibles, valuables and guns safe. The Master series also has a 1650 Degree/90 Minute fire certification and passes the U.L. Laboratories (RSC) security certification. 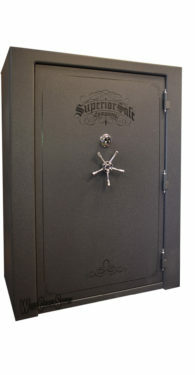 See all of the sizes and colors of Superior Master gun safes in our Ontario, California showroom along with over 170 other safes on display everyday. Our showroom is open 10am – 10pm, Monday thru Saturday. With our cheap shipping rates and super low prices, we can offer almost free shipping that almost always beats our competitor’s free shipping prices. 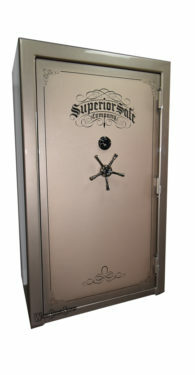 The Master series comes in 6 sizes, the Superior Master 25, Master 30, Master 40, Master 50, Master 60 and the Master 75 gun safes.